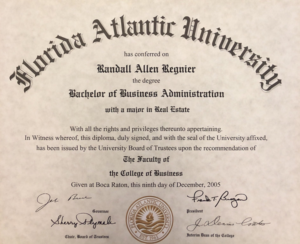 The REGNIER Group is led by Randall Regnier; one of Florida’s few real estate professionals with a Business Degree in Real Estate. Closing nearly 100% of all related real estate transactions can be credited to the ability to navigate, negotiate and adjust to the most complex of circumstances. Sellers & buyers alike turn to Randall to achieve the best possible sales price and contract terms. Regnier has an extensive marine background and a passion to the coastal lifestyle for over thirty-five years. 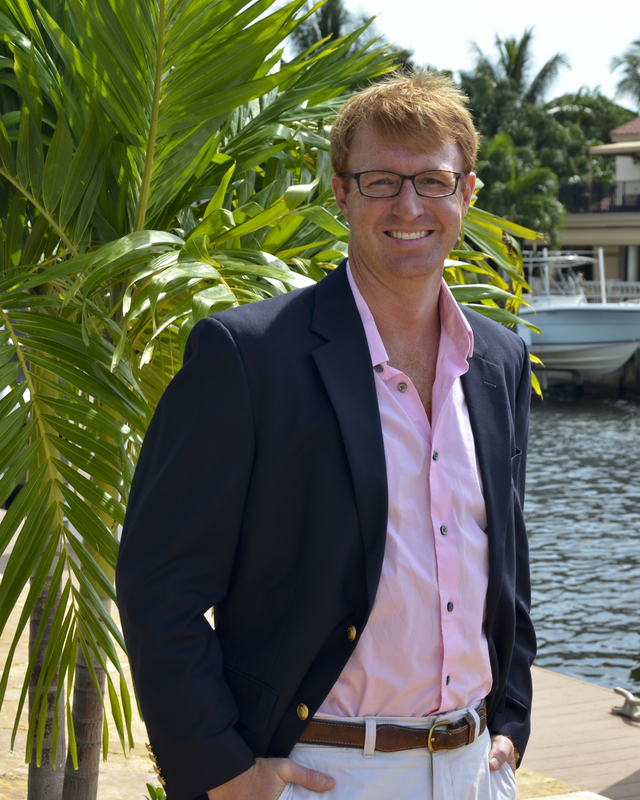 He uses this priceless experience and knowledge to empower marketing & negotiations of waterfront and oceanfront properties. Click Here to Sell a Property Now.